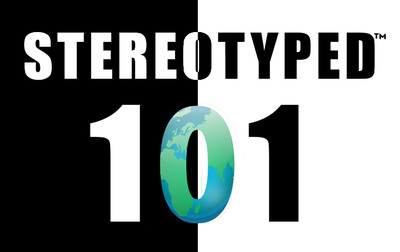 Recipient of Stephens 2008 "Woman of Distinction Award"
Stereotyped 101™ is a three-part program designed to educate and cultivate a sincere comprehension of the intersection of modern day diversity. 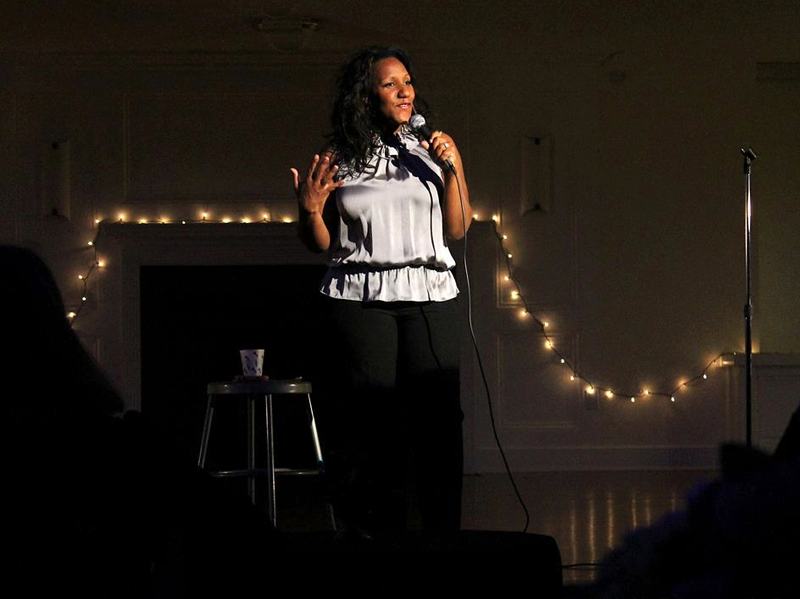 Karith uses the perfect blend of humor, interactive audience participation and heartfelt personal stories to engage her audience and shed light on taboo subjects that include but are not limited to racism, homophobia, class-ism, even size-ism. This high-energy lecture prompts people to not just think about how we view the world and ourselves but how to actively promote change. You Are E.N.O.U.G.H. ™ is a fun high energy interactive program designed for youth and adults alike. It was created to erase the negative voice in our heads that keeps us from going for the stars- that voice that says “you aren’t tall enough, smart enough, pretty enough etc…” That voice was planted long ago and through humor, compelling stories and effective exercises Karith teaches her audiences how to recognize when that voice is creeping in, how to dismantle and how to engage the power that we all were born with so that every goal, every desire and every dream is a possibility on it’s way to reality. You Can Be Perfect…OR You Can Be Happy™ is a humorous presentation that reminds us we have two choices of either being perfect or being happy; and because the former is an impossibility the question is how do we find happiness in our imperfection? That is what Karith Foster, humorist, speaker and mother of two answers as she teaches her audiences who are caught in the abyss of trying to keep up with a Kardashian and their Facebook “frienemy” all while attempting this crazy balancing act we call LIFE. Using humorous stories, entertaining exercises and some serious reality checks audiences are brought to a place of gratitude and acceptance of their perfectly imperfect lives. 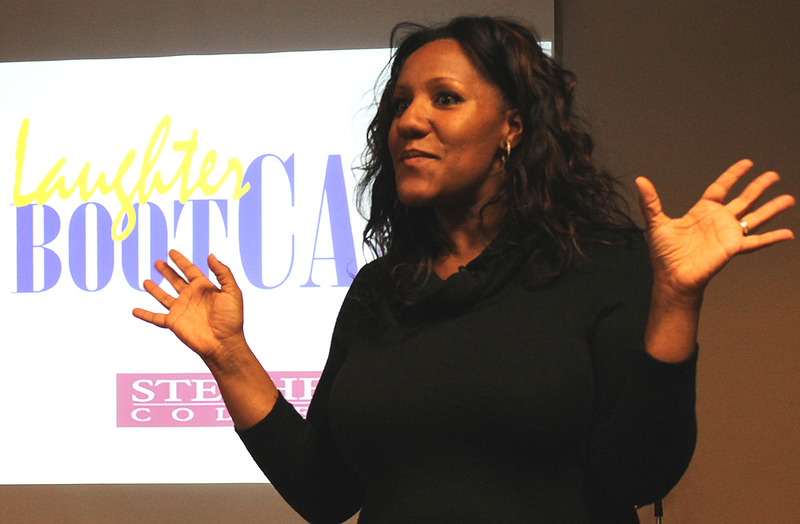 Laughter Bootcamp™ is an original humor-driven high-energy interactive program developed by a comedian and former Fortune 500 Human Resources Administrator Karith Foster. 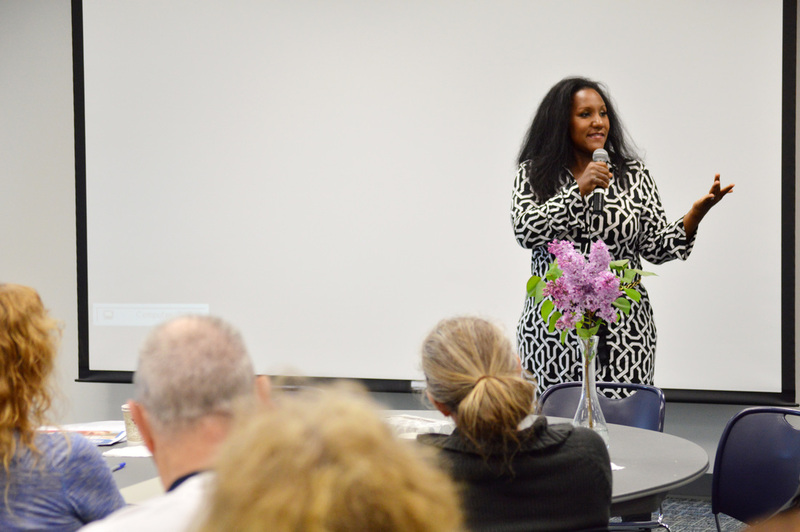 During Laughter Bootcamp™ participants will learn multiple ways to incorporate humor into their everyday lives, enhance their personal and professional relationships and successfully use humor and positive reinforcement to manifest desired outcomes and productivity.